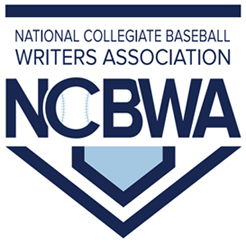 Conference opener weekend sweeps, pitching duels on the mound, some game winning hits highlight this past weekend’s action as Black College Nines (BCN) continues its season long coverage of Who’s Hot In HBCU Baseball. The Eagles baseball team completed a three-game sweep of MEAC rival Maryland Eastern Shore, 9-2 on Sunday. Aaron Rea fanned 11 batters while allowing just one earned run on four hits and a walk. The redshirt junior struck out the side in the fourth inning and had two strikeouts in the first, third and fifth innings. 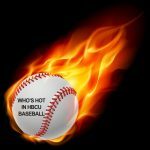 The Maroon Tigers knocked off HBCU Baseball small school No. 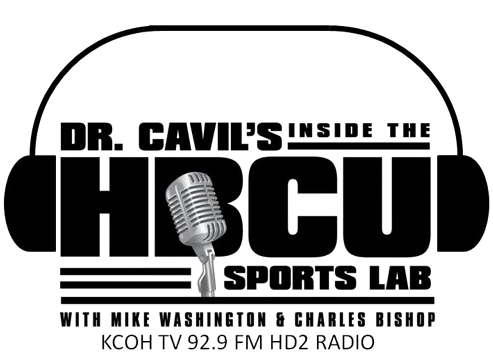 1 ranked Kentucky State 9-8 in the SIAC conference scheduled doubleheader opener. Amyr Smith drove in the game winning run on an infield single in the bottom of the 7th inning. Smith led Morehouse, going 4 for 4 with one run and three runs batted in. MVSU scored two runs in the bottom of the second inning which proved to be the difference as they claimed a Southwestern Athletic Conference (SWAC) game win over Jackson State winning 2-0 this past Friday in game one of the twin bill. Willie Johnson (1-0) started on the mound for MVSU. In 7.1 innings pitched, Johnson recorded no earned runs and allowed seven hits. He fanned two and walked two. The Spartans completed a three-game sweep over MEAC conference foe Delaware State with a 9-0 win on Sunday afternoon. Sophomore catcher Kam Holland hit a grand slam and drove in six runs in the Spartans’ five-run second, and he added a two-run double in the third to help NSU win its seventh straight game. The Tigers took a doubleheader over LeMoyne-Owen College on Sunday afternoon in their SIAC opener. Bradon O’Connor went 4-for-5 at the plate, drove home four runs and stole nine bases to help lead the Benedict College Tigers to the doubleheader sweep of LeMoyne-Owen College on Sunday afternoon in their SIAC opener. In the second game, Tigers RHPJacob Lagos pitched a complete-game one-hit shutout. He struck out 10 and walked just two. The Bulldogs won game one of a hard fought pitching duel defeating Tougaloo College that concluded in the 10th inning of the scheduled doubleheader by the score of 2 to 1. Dakota Hoomes went a complete 10 innings in game one. He struckout 9 batters and only 3 walks. Brian Davison drove in the winning run in the 10th inning.